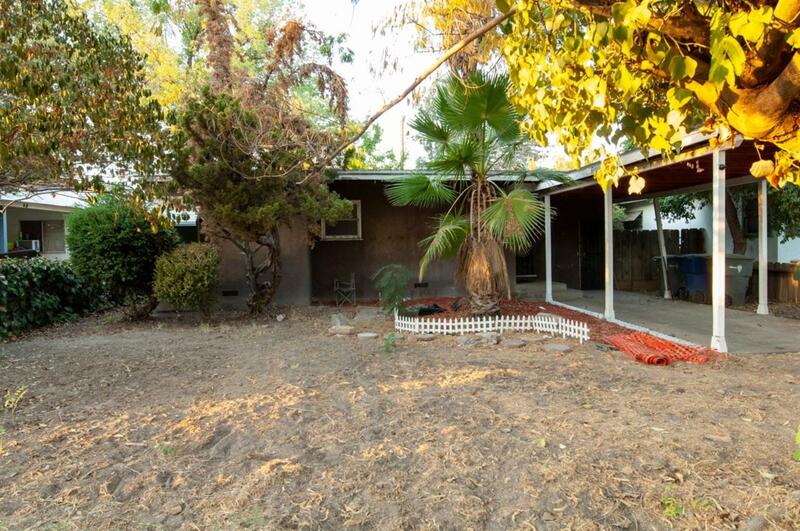 Three bedroom, one bathroom home in an established neighborhood. 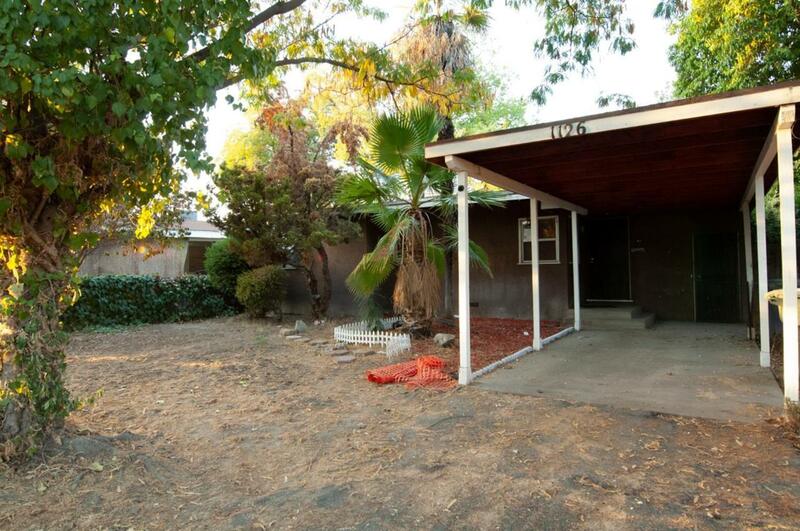 This home is perfect for the first-time home buyer or investor; ready to make it new. The home features a light filled floor plan and a covered patio leading to a large backyard. Located close to shopping and schools, this home has the potential to be beautiful.